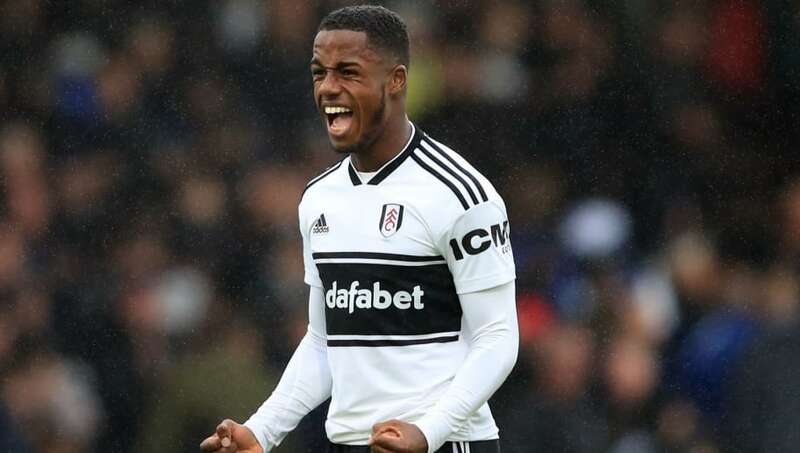 Fulham may be resigned to losing prized asset Ryan Sessegnon this summer but they won't let him go cheap. A host of clubs are believed to be interested, but the Cottagers will demand up to £40m for the 18-year-old. Fulham, whose ​relegation was confirmed with their 4-1 defeat to Watford, spent upwards of £100m in a bid to make a real impact on the Premier League in 2018/19, but things didn't work out as planned. A swift return to the Championship means the board will be eager to deal for some of their big-name stars to cut the costs imposed by relegation, with ​Andre Schurrle and ​Aleksandr Mitrovic among those likely to be cut loose. Fulham, however, appear adamant they will not be shortchanged, which is a big blow for Tottenham. Mauricio Pochettino had identified Sessegnon as one of his primary targets this summer and the club recently stepped up their interest in the England Under-21 international. Spurs were thought to have put a top limit on the transfer at around £25m so the additional £15m Fulham are demanding could prove a stumbling block. According to the Daily Mail, Tottenham may not have the luxury of drawing out the transfer either with plenty of other suitors believed to be in the wings. One of the more prominent links comes from PSG, who may have no problem matching the fee. The Spurs board will have to decide whether or not they intend to be pulled into a bidding war with the free-spending Ligue 1 giants. Pochettino should have money to spend after consecutive windows of little-to-no transfer activity. The club are also bracing themselves for bids on a few of their own prized assets with Christian Eriksen one whose future increasingly looks to be away from Spurs, after talks over a new contract for the Real Madrid-linked Dane stalled. Sessegnon was instrumental in Fulham's promotion last season with 16 goals and eight assists. He added a further two goals and six assists to his career tally in the Premier League this season.